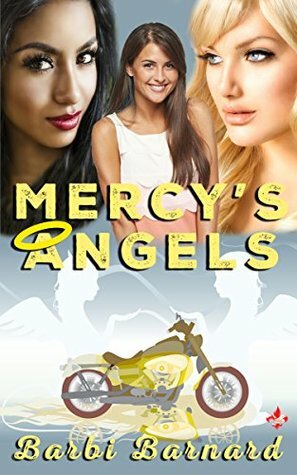 This is also the story of three women who all have one thing in common: Angels Mercy MC. Barbi Barnard is a native of North Louisiana. Married with grown children. And a growing amount of Grandchildren (eleven at last count). Barbi went to college after the youngest started school and has a degree in Office Management and Accounting. Barbi loves to spend time with her family. With such a large family a revolving door would help as there are always people coming and going in the Barnard house. The need to read books was instilled at a young age as it was the preferred pastime of the adults that influenced her life. This entry was posted in Author Spotlight, Beau Coup, Romance Contemporary and tagged Barbi Barnard. Bookmark the permalink.